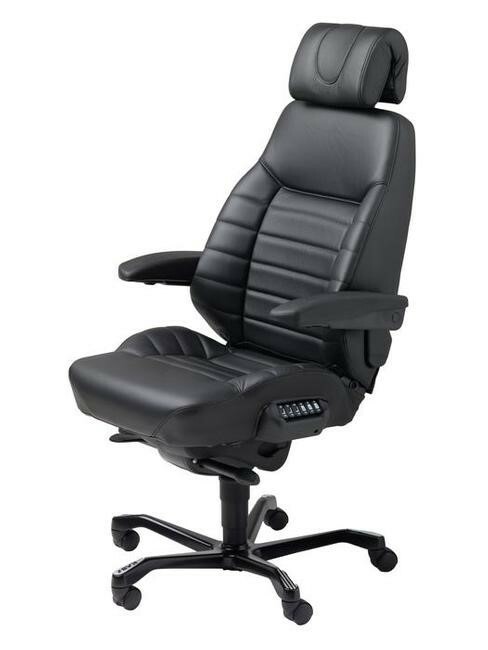 The Slimline Executive is designed on the more classical office chair appearance. A thin, large seat that promotes a healthy sitting position during extended hours of use. The Slimline seat is made with dual density seat foam that encourages your body to be kept firmly in place. The seat ensures your pelvis does not creep forward and reduces the chance of your spine resting in an awkward position. Instead, the chair encourages a healthy “S” shape for your spine that can alleviate any pressure points over prolonged periods of sitting down. This well-crafted chair will give you one of the most comfortable chair experiences of your life. It is shaped in such a way to mould to the curves of your back. 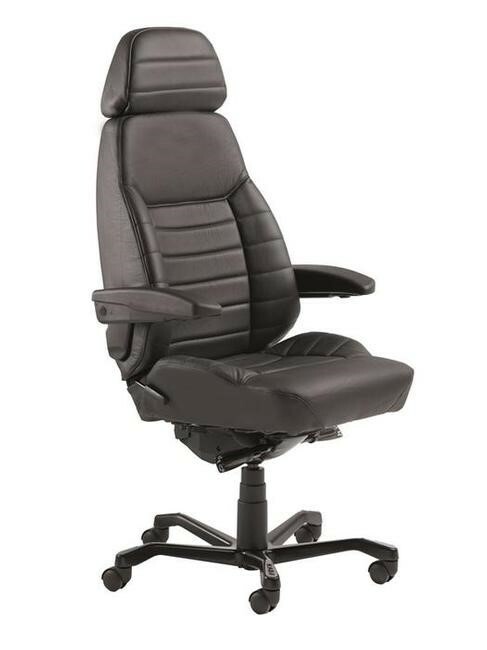 If comfort is high on your list, look no further than the Slimline Executive. 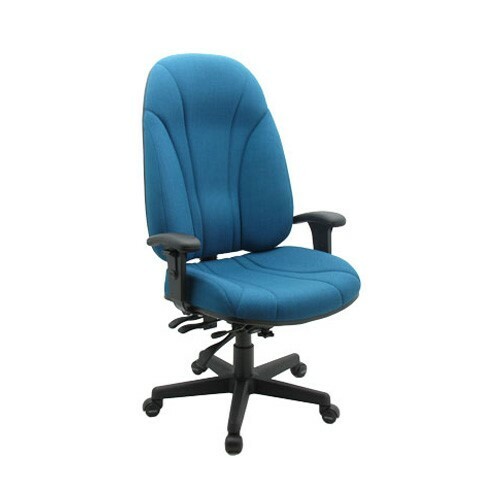 The Slimline Executive uses a 2-lever mechanism that allows the back height to be adjusted to meet your requirements.